In May 2017, I purchased an Instant Pot on a whim. It was an impulsive Amazon buy, and hey, there was even one-day shipping! Within hours, there was a shiny and new Instant Pot box sitting on my front porch. It was exciting! Thrilling! I would finally make dinner EVERY. SINGLE. NIGHT. Except I didn’t. And my Instant Pot sat in its still shiny box, collecting dust. For three months, I walked past that stupid box, scared and utterly intimidated as to how to use a pressure cooker. It’s going to explode! I will surely be that ONE person who dies from faulty manufacturing blunders! On a hot summer day when I couldn’t bear turning on the stove, I mustered up some gumption (just like Iris from The Holiday, duh) and pulled my Instant Pot out of the box! Step one complete. We were in desperate need of a large amount of mashed potatoes for dinner, and I didn’t want to wait for 30 minutes while they boiled. I plugged in the pressure cooker, fumbled through the directions, and found myself dumping a massive pile of potatoes into the stainless steel pot. Only 20 minutes later, I had a bowl of steaming hot, perfectly creamy mashed potatoes at my fingertips. WHAT WAS THIS MAGICAL APPLIANCE?! That, my friends, was and is the magic of the Instant Pot. Now I quite literally use my Instant Pot at least four times a week, and grow to love it more each day. It’s somewhere between a personal chef I can’t live without, and a best friend who is always there for me. It is my truest pleasure to pay it forward to you, sharing with you all the ins and outs on how to work the darned contraption. I promise it is easy and LIFE CHANGING. And that’s why Instant Pot Palooza was born! 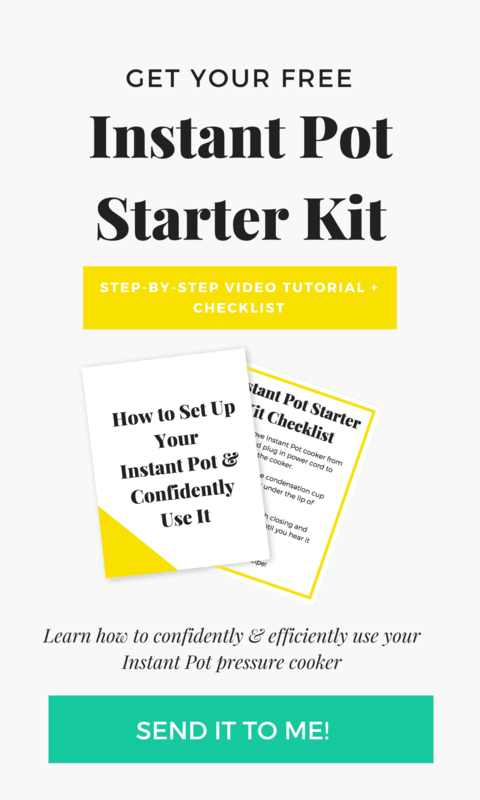 SIGN UP HERE FOR A FREE INSTANT POT STARTER KIT! Listen. I started this food blog in 2015 with a COMPLETELY different view and direction of where it was going. I was extremely into food photography and fawncy foods. But as my family grew, so did my need to cook practical family dinners. Finding the Instant Pot has unexpectedly given this blog the focus and direction for which I was searching. Because, bottom line, it’s all about how we can help each other. And I am BEYOND GRATEFUL I found something that excites me AND can help so many others! Who knew a silly ole’ pressure cooker would be that catalyst? 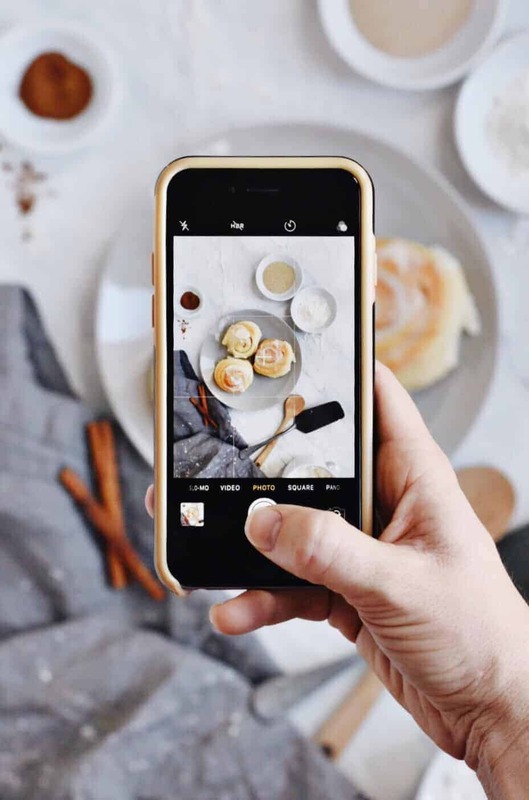 As for my love of food photography, it has been channeled into Tastemaker Conference, the premier food blogger conference for foodie influencers and content creators, which I founded. Again, another way I am finally able to help people, by bringing together industry experts to teach you how to run you own successful food blog. You know those career aptitude tests you take in junior high and high school? Guess what jobs were at the bottom of my list? If you would have told 15-year-old Abbey she’d be making an entrepreneurial career out of food blogging, photography, and food influencer events, SHE WOULD HAVE LAUGHED AT YOU. That would have sounded like my personal hell at that point in life. But, I digress. Here I am as a self-employed, aspiring girl boss. AND I FREAKING LOVE IT. However, the QuickBooks Self-Employed program keeps track of everything for you. No really, you literally link your business cards and banks accounts, and it will automatically upload it with your profits, expenses, and taxes. When I set it up the other day, I took a HUGE sigh of relief knowing that I no longer have to manually type in each line item and classify for taxes. You can also link your mileage on their app, so it tracks that whenever you go on a work trip. The thing I’m most excited is that it will calculate my quarterly taxes based on my income and expenses. The IRS makes me nail-biting nervous. Like, am I gonna get thrown in jail if I submit the wrong quarterly taxes amount? Sure, you can hire a CPA to do that for you, but truth bomb: they are expensive to hire. 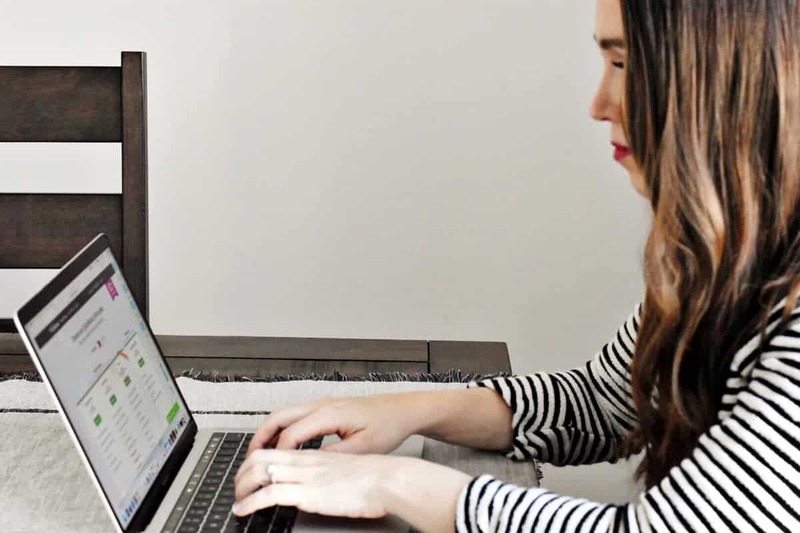 Intuit QuickBooks Self-Employed is only $10 per month, BUT! I have a promo code for you, because I’m good like that! 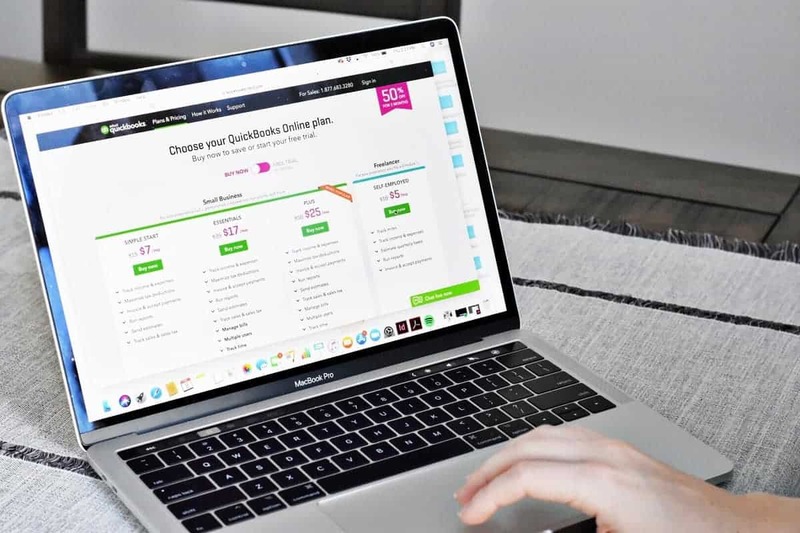 Click here to get 50% off 9 months of QuickBooks Self-Employed. Yup, that’s only $5 a month! Versus hiring an accountant or CPA that would charge you hundreds, if not thousands, of dollars to provide the same services. There’s also a free 30-day trial to see how you like it. It’s a no-brainer, really. I was using their program even before they contacted me, so it’s truly a product I use and recommend. 1. Thank you for being here, because without you, my business wouldn’t exist. I am forever indebted to all of your lovely people! 2. It’s a new year with new opportunities. If you’re feeling inspired and pushed to create that business you’ve been dreaming of, THERE IS NO TIME LIKE THAT PRESENT. The hardest part is taking that first leap. It’s time for you to show up and OWN IT. 3. 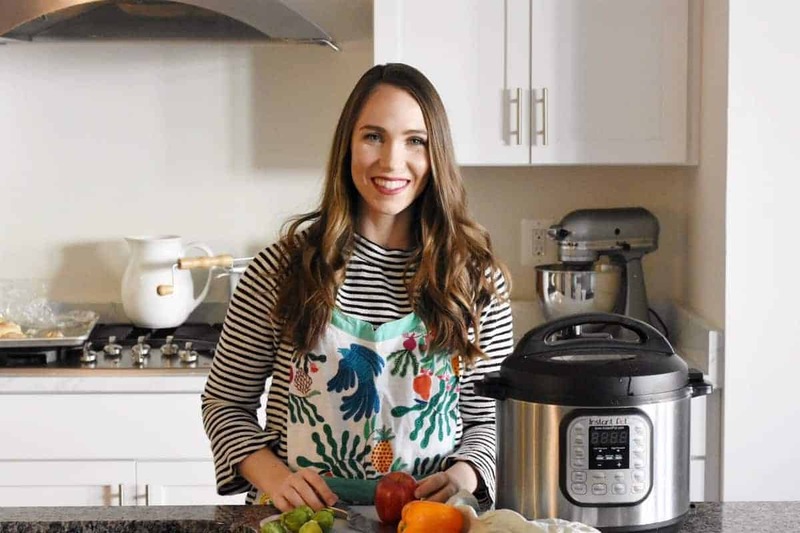 I hope you sign up for my Instant Pot class, and I hope you fall in love with your Instant Pot like I have.